Ironically, however, Muslims have a rich history of harmony, justice, and compassion for humanity. These historical facts raise the question of whether Europe’s far-right parties should look to Muslim history for direction and guidance in their approach to handling minority communities. 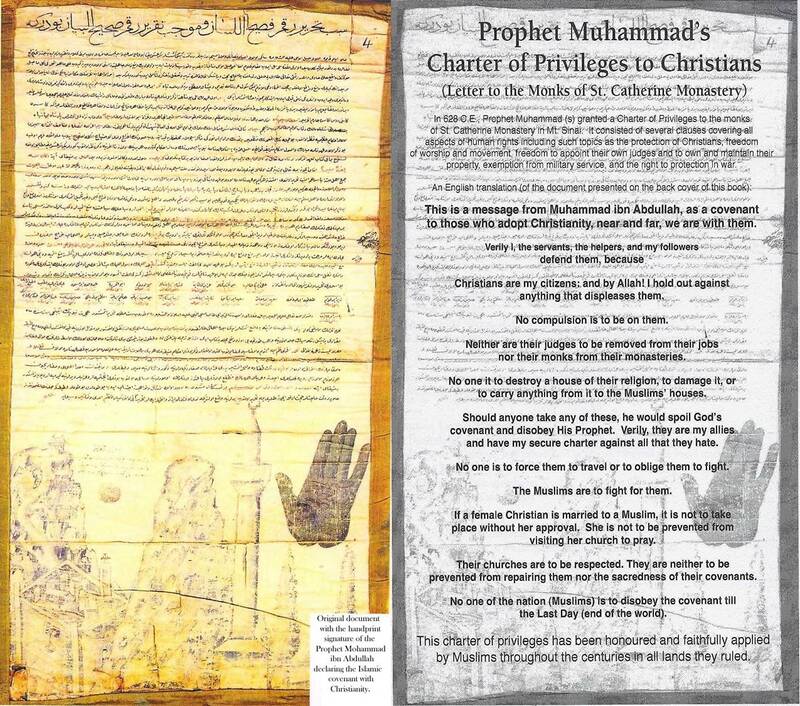 On Mount Arafat in 632 AD, Muhammad left another “charter” for human rights. In his “Final Sermon,” he claimed that “an Arab has no superiority over a non-Arab, nor a non-Arab has any superiority over an Arab… a white person has no superiority over black nor does a black have any superiority over white except by piety and good action.” The Final Sermon shows how Muhammad had great care for all people, regardless of their ethnic composition, and that diversity should be celebrated instead of eradicated from society. Other Muslims leaders, such as Caliph Umar, advised his predecessors “to treat ahl al-dhimmah (Jews and Christians) well, to defend them against their enemies and not burden them with more than they can bear.” Umar also stated: “Treat all people as equal… I advise you not to let yourself or anyone else do wrong to ahl al-dhimmah.” Umar was following in Muhammad’s footsteps in treating Jews and Christians as equal to Muslims. Another Muslim leader, Akbar the Great of the Mughal Empire, would echo Muhammad, Umar, and Abu Bakr’s message of tolerance and harmony centuries later. 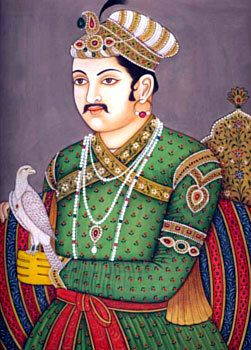 Upon assuming power, Akbar ended the jizya, or poll tax, on non-Muslims and invited people of all religious backgrounds to his court to engage in interfaith dialogue. Members of Europe’s far-right parties can look to these great Muslim leaders for guidance in how to treat Muslims in their societies. However, Europeans today can also look to the example on their continent – Muslim Spain, between the 8th and 15th centuries – when Muslims ruled a diverse society of Jews and Christians in a relative state of harmony, which was utterly unthinkable in other Christian European cities such as London or Paris. Muslim Spain reached a state of tolerance which has its very own name – convívencía – which can literally be translated as “living with-ness,” or “requiring tolerance.” Perhaps its time for Europeans to adopt a 21st century style convívencía so they can come to grips with what Muslims and Islam can offer to European society. Thank you for illustrating examples of tolerance from Muslim past which I’m afraid even many Muslims may not be aware of. Ignorance is in big part responsible for all the hate brewing in the world today. Politicians have been taking advantage of it on both sides.